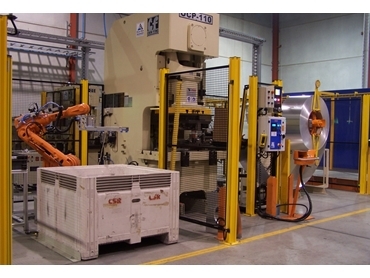 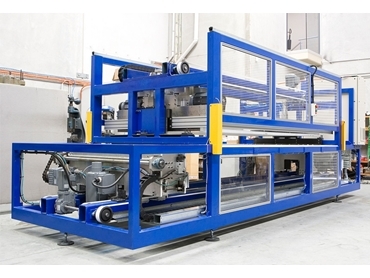 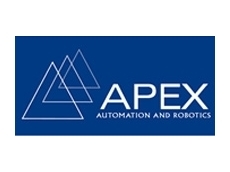 Apex Automation and Robotics are a Sydney-based company that specialise in the design and manufacture of factory automation machines and robotic systems. 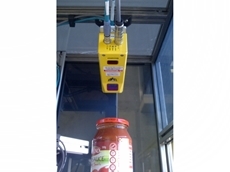 14/03/13 - APEX Automation and Robotics created a turnkey 3D vision system for a leading food manufacturer to automatically inspect the lids on sauce jars and bottles. 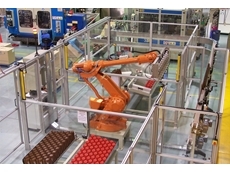 07/08/12 - APEX Automation and Robotics has recently completed the installation and commissioning of one of their robotic palletisers for a leading food manufacturer. 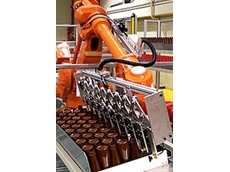 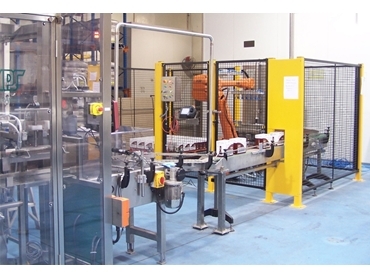 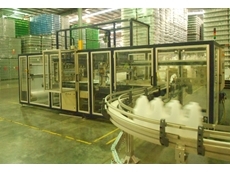 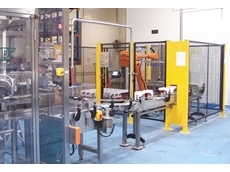 01/02/12 - After working closely with a plastic manufacturer, APEX Automation and Robotics has developed an automation solution for packaging the company's polyethylene bottles. 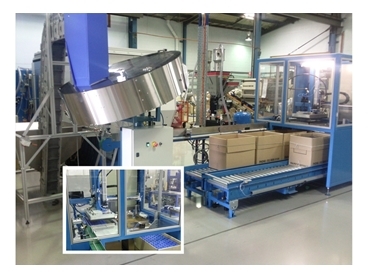 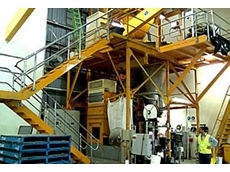 23/01/12 - APEX Automation and Robotics has upgraded the batch mixing process at the factory of an international pharmaceutical company located in Sydney.